The world’s largest startup launch programme the Founder Institute has announced it is exploring a new semester launch in Nairobi, Kenya, in a bid to empower entrepreneurs to launch companies with expert startup training, feedback and support. The Founder Institute, which has over 1,650 graduate companies and already has chapters in Ghana, Nigeria and Ivory Coast, looks to help aspiring founders across the globe build enduring technology companies through a four-month, part-time programme. Through structured training courses, practical business-building assignments, and expert feedback from a large network of business mentors, the Founder Institute looks to build successful businesses, and has chapters across 100 cities and 50 countries. 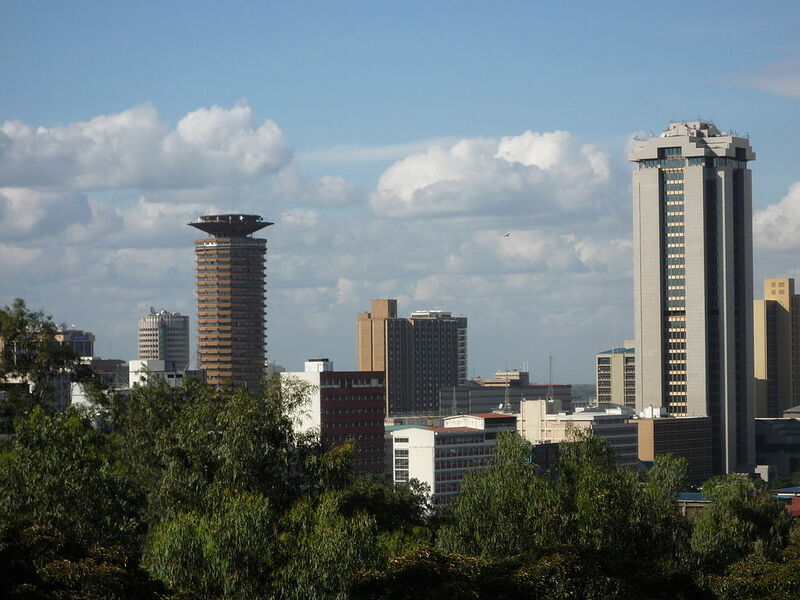 It is now exploring a Nairobi launch, and is calling on anyone interested in bringing a Founder Institute semester to Nairobi by joining the programme to fill out an interest form or attend one of the three free upcoming events. If enough people express an interest, the Founder Institute will launch a Nairobi chapter in February next year. Leading the Founder Institute’s efforts in Nairobi are Jeremy Riro, an investment analyst and entrepreneur supporting early-stage businesses in strategy and capital raise across Sub-Saharan Africa, Judith Owigar, an African entrepreneur who uses technology as a tool to empower youth and young women, and Collins Mugondo, founder of Ideas Spot. Other leaders of local tech companies who have signed on as mentors include Nest Africa managing director Aaron Fu, University of Nairobi associate professor Bitange Ndemo, and Ken Oloo, founder of Filamujuani. “Founder Institute provides an environment where aspiring entrepreneurs get real life lessons from seasoned entrepreneurs.” said Owigar.